Curtas do Doomguy: Rip and Tear! Deus Vult! Rip and Tear! 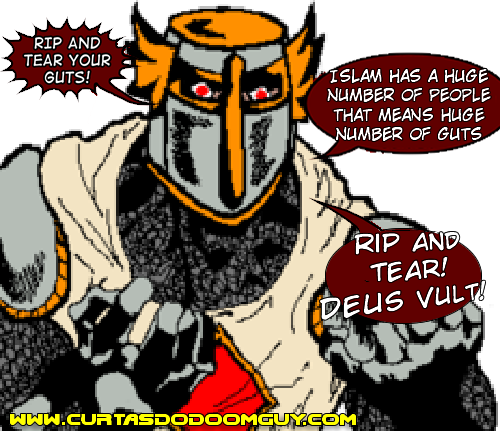 Deus Vult!